Our smartphones have become an extension of ourselves, an extra appendage packed to the brim with emojis, unread Hotmail emails and a countless array of apps. We’ll be focusing on the latter today. 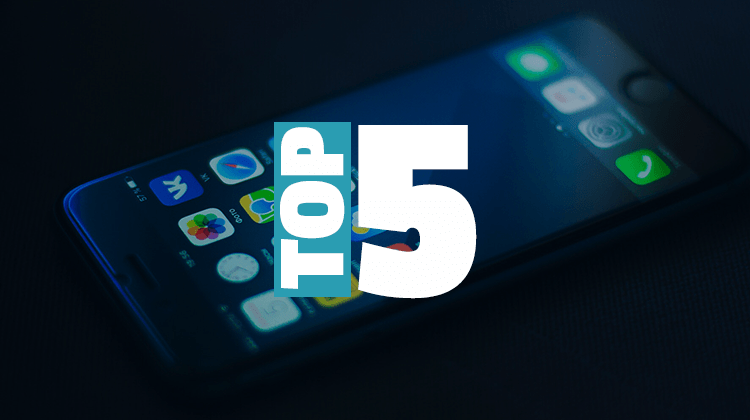 We’ve drafted a comprehensive list of the top five apps–iOS, Android or otherwise–we can’t live without. Alright, let’s jump right into it. Shall we? 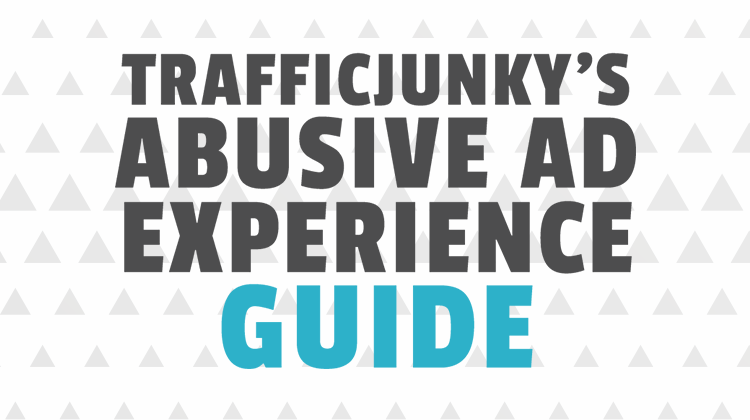 If you’ve read our blog before, you know we’re big advocates of documenting everything. While Evernote fails to provide you with the paper trail that’ll protect you from getting canned, it does everything else incredibly. Where it shines is with its ability to sync across all platforms. 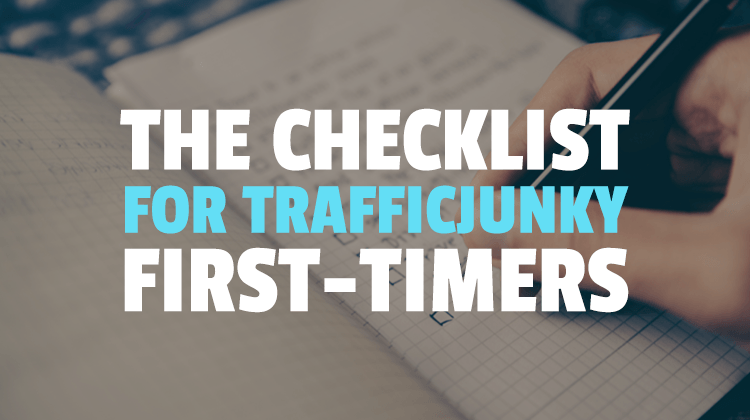 Add an item to your to-do list while in a meeting and watch it seamlessly appear on your PC screen when you get back to your desk. 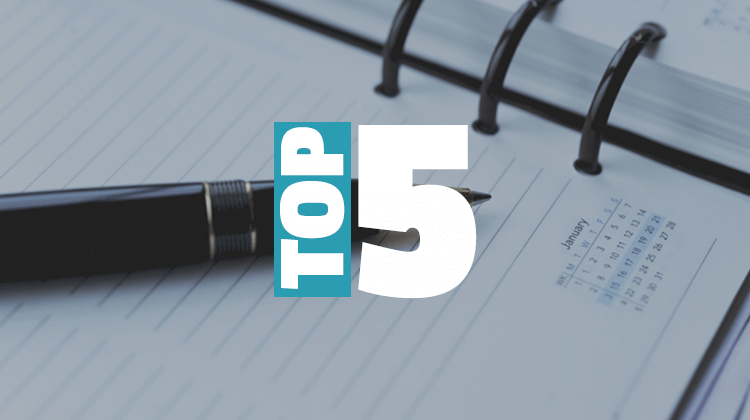 For a monthly or yearly fee, notes can also be accessed by multiple members of your team. Evernote keeps us organized. It gives us a quick outlook at our day/week so we can be on top of things. In an uber-competitive environment, this propels you to a different level. 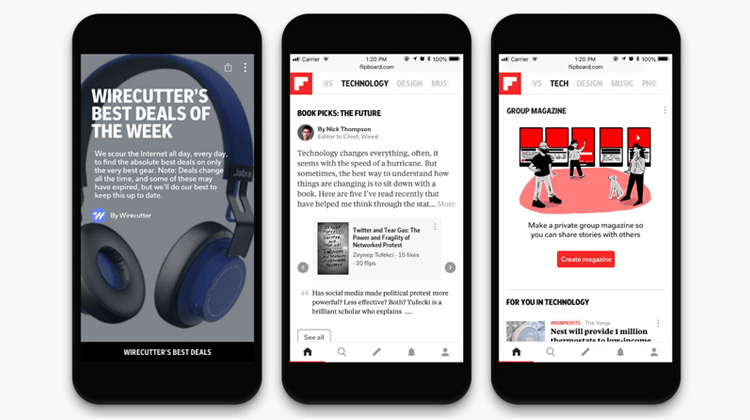 The folks at Flipboard have spent the past few years mastering how to aggregate our news into one easy to use application. Pick your subjects of choice and start swiping up to read articles from different sources. For busier folks, this is an incredible tool to keep you up to date with all the happenings in the world. In our case, we’re particularly enamored with the Marketing, Business and Design feeds. We love being well read and Flipboard allows us to follow news and opinion pieces on a wide variety of subjects. Download on App Store or Google Play. The great thing about Discord, a free messaging and voice service, is it’s ability to create communities within the app. 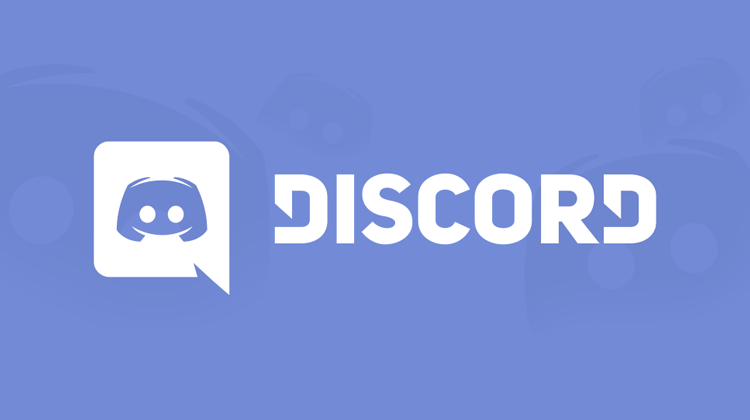 While tons of other services provide you with those types of options, Discord does it without a hiccup. As mentioned above, there are tons of messaging alternatives. Some are buggy, some use your data for advertising purposes. With Discord, you get a reliable service you can use for project management, sharing pictures of cats or whatever else floats your boat. Communication is key in every facet of life and Discord allows us to that seamlessly. Have you noticed how the apps we’ve selected so far turn you into one of the most efficient human beings known to man? 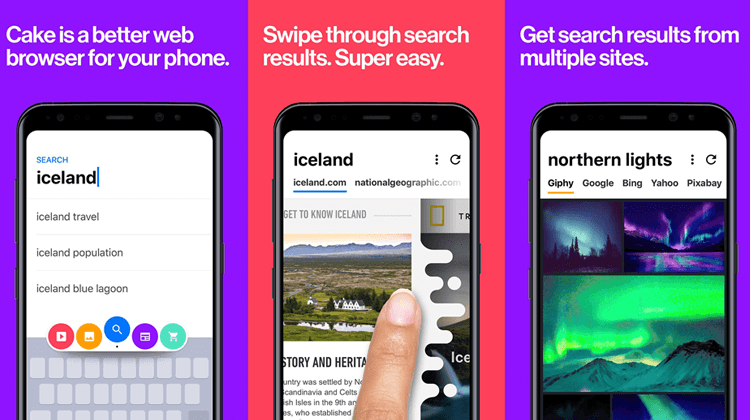 The trend continues with ‘Cake’, the simple web browser that simplifies searching for what you want. Let’s say you want more info on the latest Call of Duty game. Type it in the search bar and Cake automatically populates a quintet of recent articles mentioning what you searched for. As you can tell, this app is particularly useful when searching for trending topics. Like its alternatives you can search for video, images, news and shopping–because those Jordan XI’s aren’t going to buy themselves. Again, efficiency is key. We love what the creators of Cake have done with dynamic search. 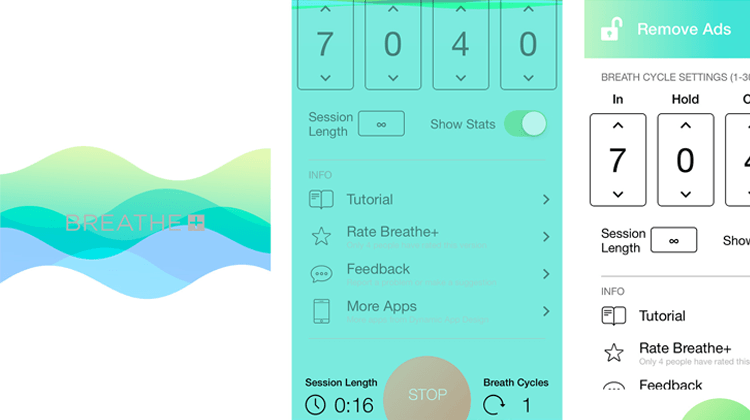 Lastly, we have Breathe+ which allows its users to customize breathing sessions throughout the day. With one out of four Canadians citing stress as the reason for leaving their job, Breathe+ is a welcome addition to our home screen. Helping us reduce some of that tension with custom breathing sessions tailored to our schedule. Before bed, when you wake up or in the middle of the afternoon. There’s never a bad time to get those breaths in. For bounce off the wall stress-balls like us, Breathe allows us to relax, meditate and come back down to earth. What are some of your favorite apps you can’t live without?